Rarely available! Fabulous waterfront location! 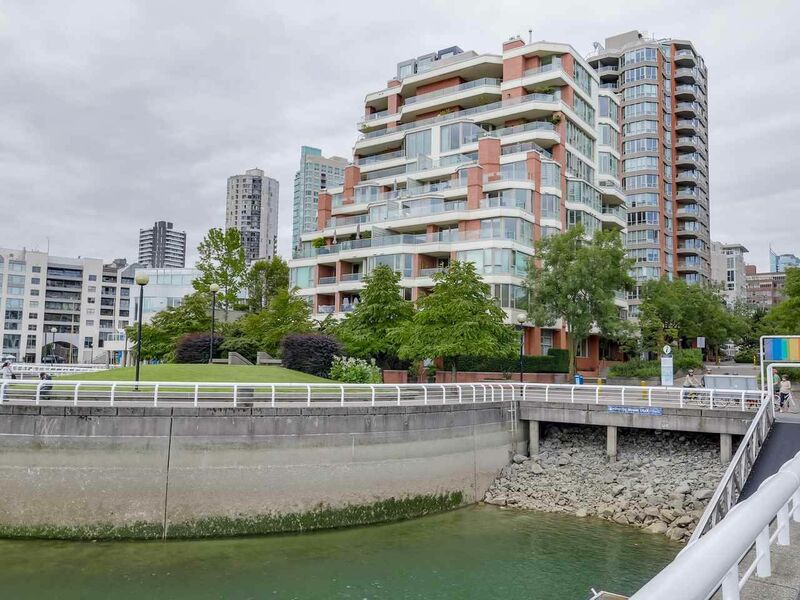 Beautiful VERY SPACIOUS 2 bdrm + den condo at “Seawalk South” an EXCLUSIVE boutique building with guaranteed water frontage – nothing can be built in front of you! Fully rainscreened in 2016 with warranty. Upgrades to decks, windows, roof and new cladding. GENEROUS SOUTH facing balcony! Enjoy the views and lifestyle from this elegant home! 1 pet OK, rentals OK, BBQ OK. Showings by appointment – to view call listing agent. Agent open Friday July 8, 10:30-12:30.